Nineteen-year-old musical prodigy Christian Howse is everything you want in an artist – embarrassingly talented, humble, driven to push himself both creatively and emotionally. 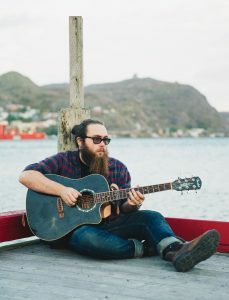 He wears his craft on his sleeve, perhaps more than any other rising singer-songwriter in Newfoundland and Labrador. 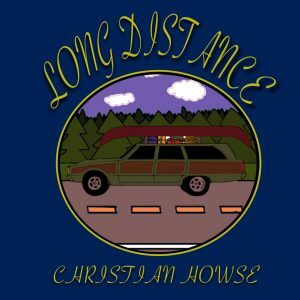 No more is that evident than with his newest EP, Long Distance. “I always say for pretty much everything that I write, that most things start off with personal little moments, little one liners and build other stories and characters around that,” says Howse. 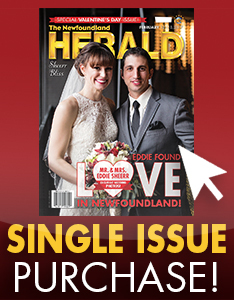 For Long Distance, the conceptual idea of running away, losing and finding yourself anew comes from Howse’s move from central Newfoundland to St. John’s to pursue his post-secondary education. Indeed, Howse isn’t content with carbon copy, paint-by-numbers songwriting. There is depth and density to his work, a genre hybrid of his tastes from punk, folk, math-rock and beyond. “I love double and triple meanings and using interesting words and trying to push things and create different imagery from one idea to another and expand on that in writing different songs,” he explains, acknowledging that there are various shades of mounting pressure that comes from putting your work in the public eye. A longtime guitarist, Howse was a relatively late bloomer when it comes to pushing himself into the forefront of the music world. He has quickly adapted the role of the frontman, admitting it has a certain addictive quality. “Singing I never really did much at first,” he admits. “When I was younger, maybe nine or 10, Dad would bring home a couple of guitars that he had picked up at a yard sale and I would just beat around on it until the strings broke and just make noise until eventually Dad started to teach me that you can make this chord and that chord. From there I just shot off myself and figured, I can play this chord and finger pick and play these notes … Only recently have I moved forward with the vocals and got myself to sing. The last three years I was practicing doing it on stage, and the songwriting itself in the past two years. Working alongside Dean and Stevie Stairs and the fantastic team at Citadel House, the music movement in the Lewisporte area has flourished in recent years. 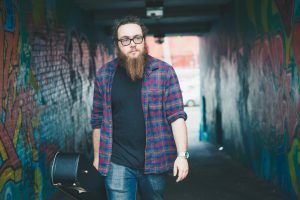 Howse is leading the charge when it comes to the emerging artists in the region, including fellow Citadel-mates Adam Baxter, Earle and Coffin, Hayley Taylor and Cassidy Rich. 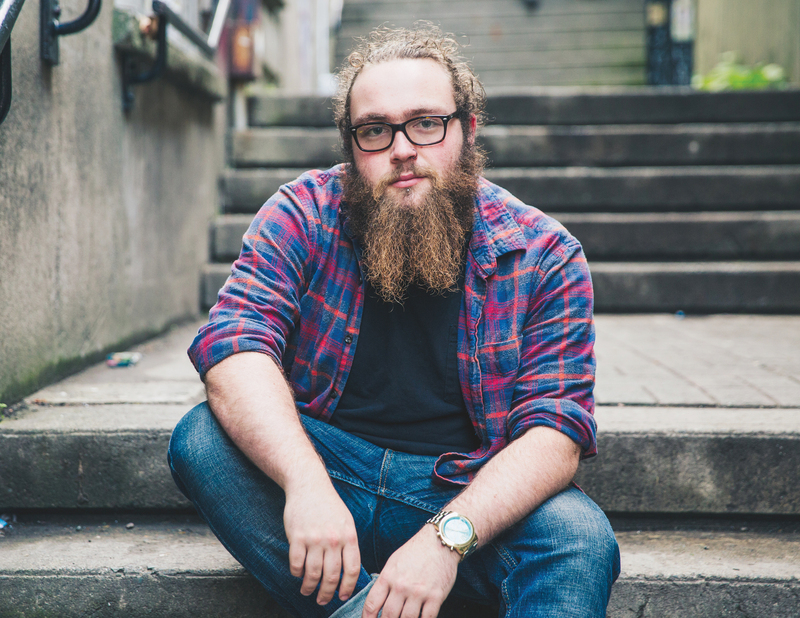 Moving forward, with his sights set on a degree in folklore and French at MUN, Howse remains steadfast in his determination to make a real go at life as a singer-songwriter. Long Distance is just another brick in his road to success.